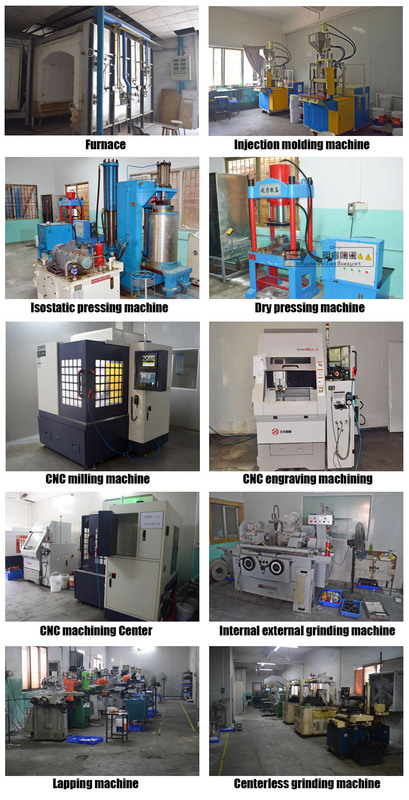 Mingrui ceramic co.,ltd specialized in producing precision ceramic parts for 7 years, and our products are exported to northern America,south America, Europe ,Australia and so on for a long time. Alumina Ceramic Guide Block has high wear resisting, good corrosion resistance ,high temperature tolerance, good insulation,especially the Good Impact Resistance,this part was used in photovoltaic equipment as a guide block .it can stand at least 200000 times hit. 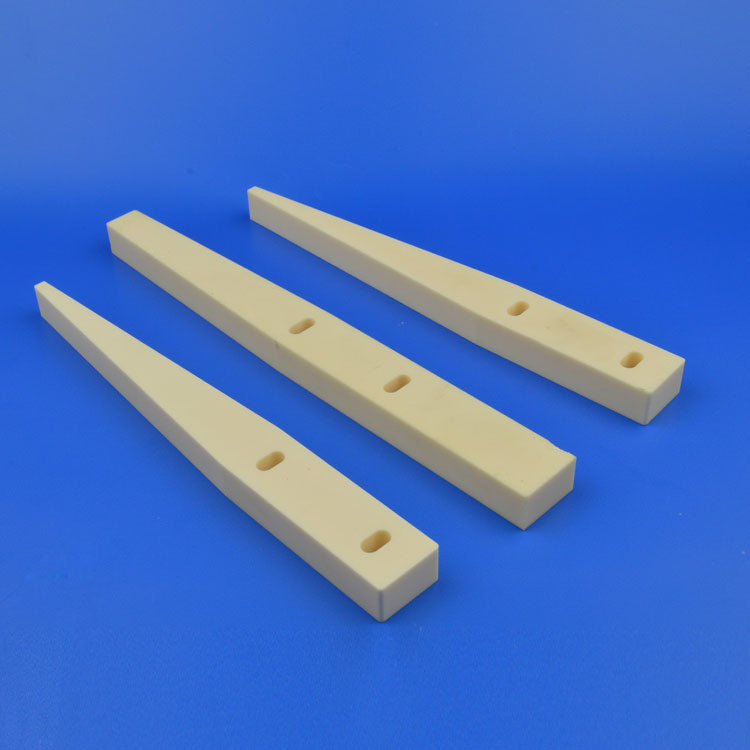 Looking for ideal Alumina Guide Block Manufacturer & supplier ? We have a wide selection at great prices to help you get creative. All the Custom Alumina Ceramic Guide Block are quality guaranteed. We are China Origin Factory of Zirconia Ceramic Insulator. If you have any question, please feel free to contact us.